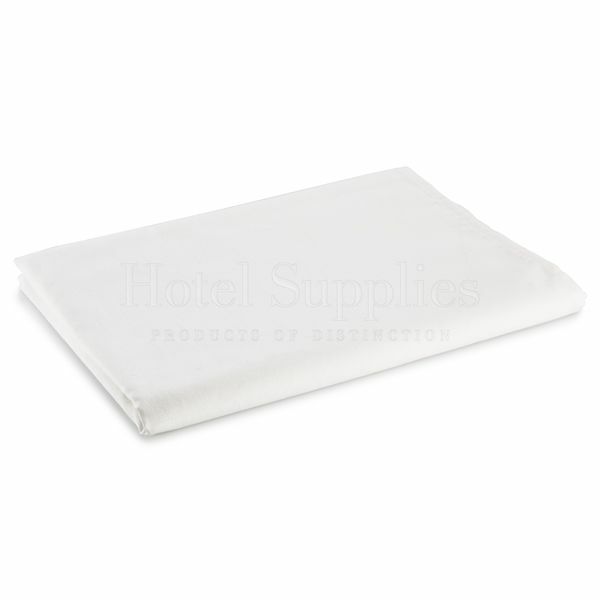 Our Cot Flat Sheets are made from soft white polycotton and will make a brilliant addition to your hotel guest bedding. 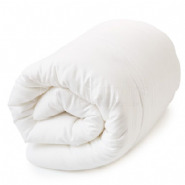 If you are looking for the ideal items to have on offer for your younger guests and you can provide cots, then these cot flat sheets should be top of your list. 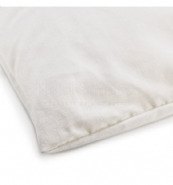 A generous 40 x 60" and easy to wash and dry, our cot flat sheets are economically priced and a useful staple. 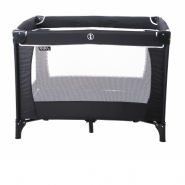 Combine with our wooden cots, matching cot duvet and cellular blanket for a truly child-friendly bedding solution. 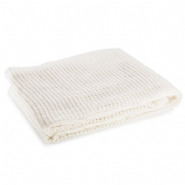 These white polycotton flat cot sheets come in a case of five.